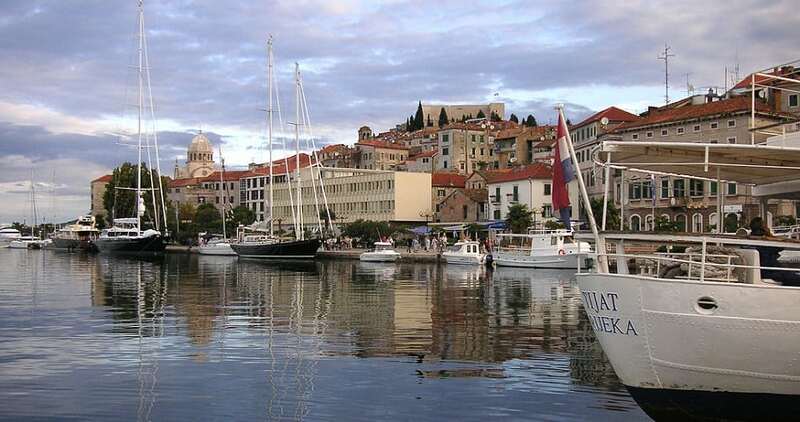 Šibenik is a sunny city on the Adriatic coast of Croatia. It has many attractions including: a UNESCO-protected cathedral, tree-lined quaint streets, Renaissance architecture, tasty food and good shopping. It’s just 45 minutes’ from Split Airport. Nearby Krka National Park caters to walkers and swimmers.